Ten islands make up the country that is known as Cape Verde. Cape Verde is situated in West Africa and its islands all seem to have a somewhat rich history with lots of intriguing stories awaiting to be told. Discovered by Portuguese, Cape Verde is an island with many volcanoes (inactive now). While the presence of inactive volcanoes can still be seen throughout the islands. There are also some impressive architectural buildings which blend perfectly with old century Cape Verde. The largest island on Cape Verde is Santiago. 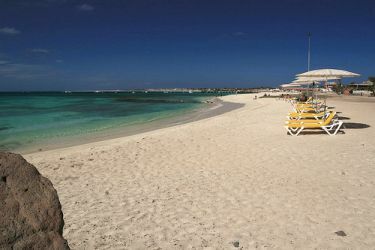 Santiago is the agricultural contributor to the rest of the island while Boa Vista is home to sand dunes and beaches. Brava is also another Cape Verdean island and although it is smaller in size than the other cities on the island, similar to Sal, the city blends its agricultural lifestyle with long whaling. Long Whaling is one of those sports where hunting for whales is a hobby.